As the battle continues on with Voltron winning against the massive Galra forces, a new threat arises. Nobody ever said being a Paladin was easy, what with being defenders of the universe and all. But all is not lost as the rebel planets come to their aid in a massive final stand to defend themselves against the Galra Empire. The Galra have controlled the universe for far too long, and now the universe is fighting back with Voltron leading the charge. 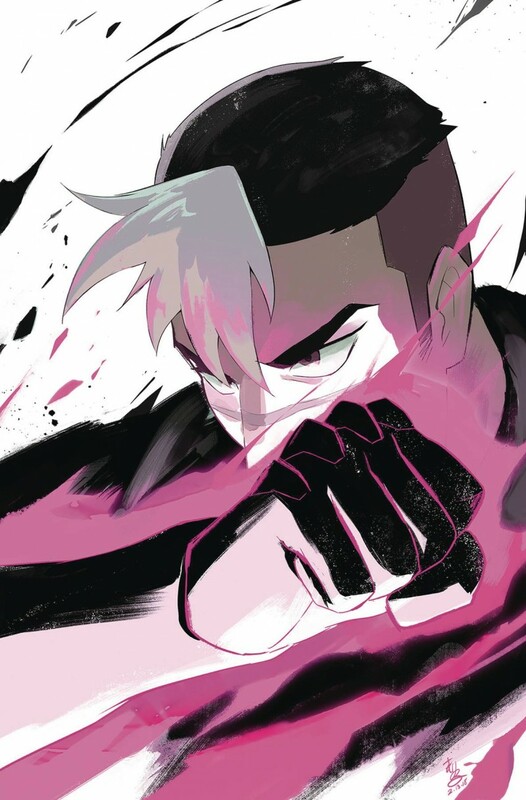 Don’t miss out on the climactic conclusion of the third volume of Voltron Legendary Defender!